Irish Water has told more than 600 people on the Borris Public Water Supply in Carlow not to drink their tap water until further notice. The warning, which affects 629 customers, was issued following reservoir draining where material from the floor of the reservoir entered the network, the utility said in a statement. The Do Not Consume notice is different to a Boil Water Notice as boiling the water does not make it safe to drink and it is important that mains water is not used to make up formula for babies. Irish Water said alternative supplies are being made available and has asked people to bring their own containers and to boil water from the tankers as a precaution. 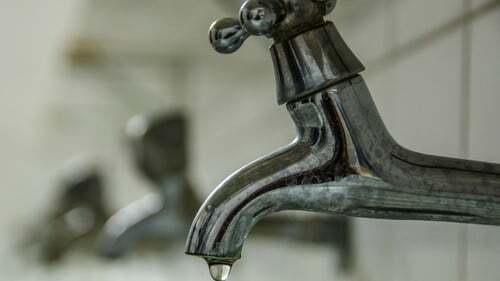 People are being urged not to use mains water from the affected supply for drinking, food preparation - washing or cooking of food - brushing teeth, ice; and in particular children under 12 months should not be given this water but can use bottle water instead. Irish Water said that for infants bottle water labelled as 'Natural Mineral Water' should be avoided if possible because of high sodium levels. The utility also said that domestic water filters will not make the water safe and ice cubes and filtered water in fridges should be thrown out. Water tankers will be in place at Borris National School and at the reservoir in Borris.